Yamaka and Gurdon have jointly won the Nobel Prize for Physiology or Medicine, for the discovery that mature cells can be reprogrammed to become pluripotent: that is, already specialized cells can be taken, and using iPS technology, transformed into unspecialized stem cells, which can be used for research and treatment. This technology may ultimately allow us to replace embryonic stem cells entirely in research and treatment thus avoiding ethical issues raised by the destruction of embryos for this purpose. This is not only a giant leap for science, it is a giant leap for mankind. Yamanaka and Gurdon have shown how science can be done ethically. Yamanaka has taken people’s ethical concerns seriously about embryo research and modified the trajectory of research into a path that is acceptable for all. He deserves not only a Nobel Prize for Medicine, but a Nobel Prize for Ethics. “The decision from the European court of justice is a legal clarification for a court case brought by Greenpeace against a German scientist, Oliver Brüstle, who patented a way to turn stem cells into healthy brain cells. The environmental group argued that Brüstle’s work was “contrary to public order” because embryos were destroyed to gather the stem cells used. This ruling is deeply immoral. 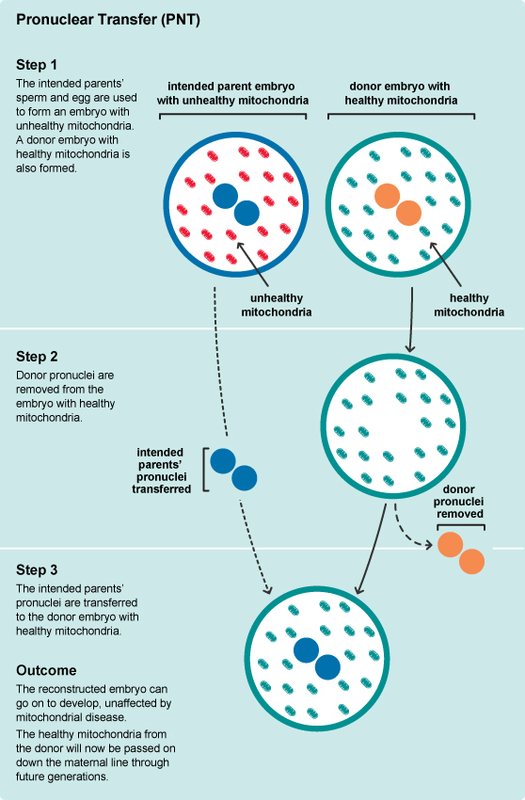 In effect, it shuts down embryonic stem cell research by the back door. This ruling is only supported by a narrow, controversial position on the moral status of the human embryo. It imposes a conservative morality on all Europeans to the detriment of their future health. Researchers have managed to produce live-born mice (original article) descended from induced pluripotent stem cells (IPS cells), cells taken from adult animals and treated to become stem cells. That individuals could be produced from embryonic stem cells was already known, but this proves that the IPS cells can produce all kinds of cells in an adult body. 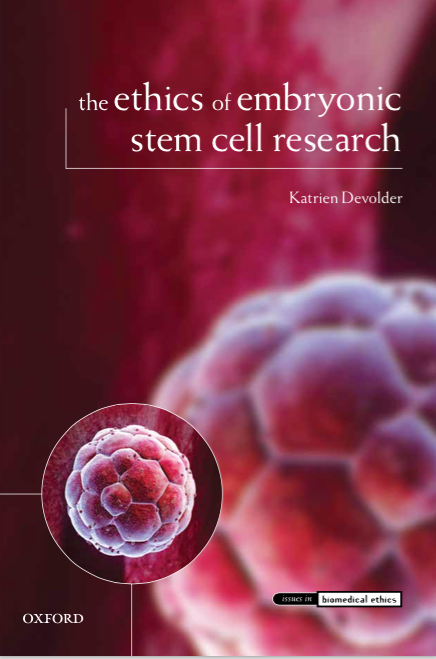 Good news for people uneasy about the need for embryonic stem cells… or is it? If one argues that it is wrong to use embryonic stem cells because embryos carry moral rights, then the question is whether the creation of IPS cells produce something that also has moral rights. Scientists have been able to create a new windpipe using stem cells. They took a windpipe from a dead patient, removed all the cells, and placed stem cells from a patient onto the remaining scaffolding to create what was in effect a new windpipe, with the patient’s own cells. The patient had an irreparably damaged her windpipe from TB. The significance of this is that it opens the door to creating whole organs, like kidneys, livers and perhaps even hearts and lungs. This is a radical advance because up until now, stem cells have only really been useful to replace tissue, or bits of the body without a complex organized structure. But this means we could potentially replace any part of the body with a person’s own stem cells. New livers for people with liver failure, new kidneys from those with kidney failure – and because the cells would come from the patient, there would be no rejection. Indeed, this patient has shown no signs of rejection. Does this raise any ethical issues?